Very clean and comfortable. 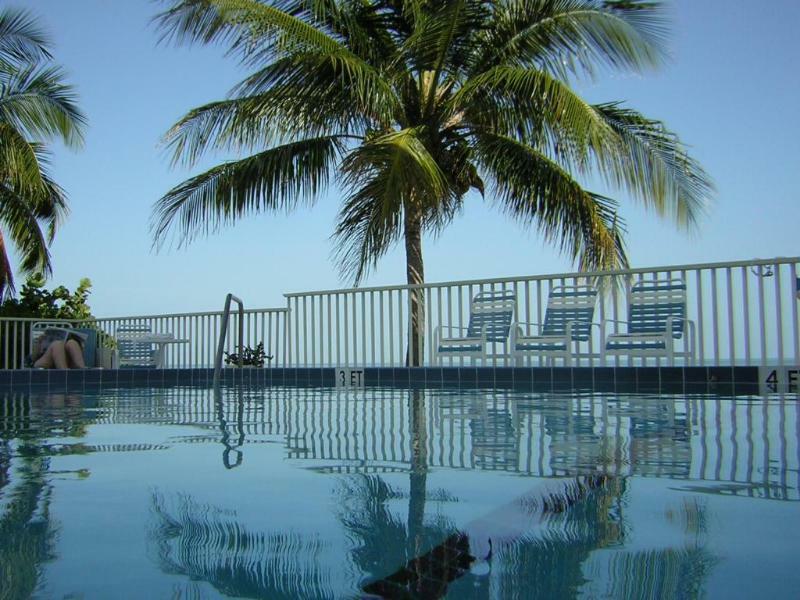 Great location, nearby restraunts, one hour drive to Key West. Beautiful pool with plenty of chairs for everyone. The two bedrooms are situated on oppisite sides of the condo, so lots of privacy for two couples. Well equipped kitchen. 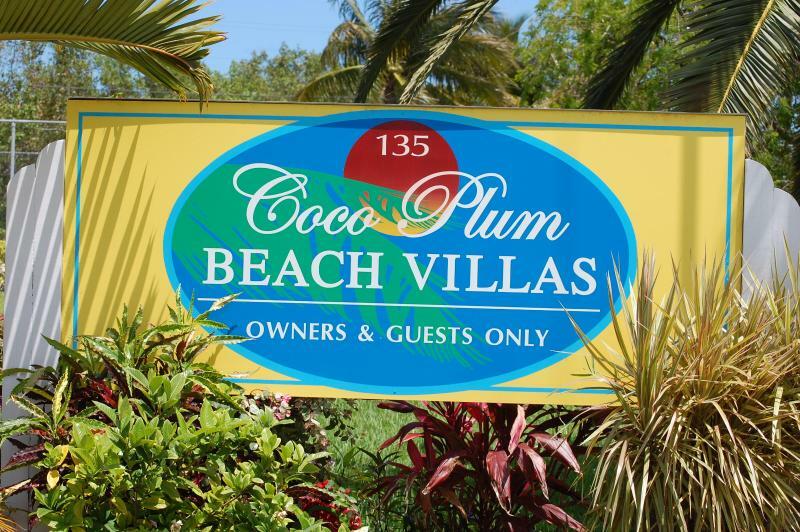 Coco Plum is a peninsula off US route 1 in Marathon. The property adjoins the City of Marathon public beach with open walking for one half of a mile. Privacy is the main attraction with only 16 units in the condo. 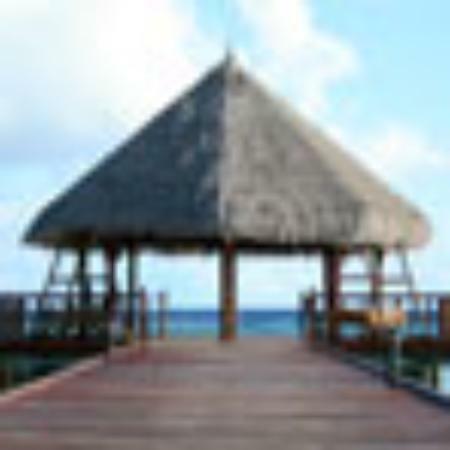 The spacious grounds are well manicured with a fenced in tennis court and an ocean front pool. 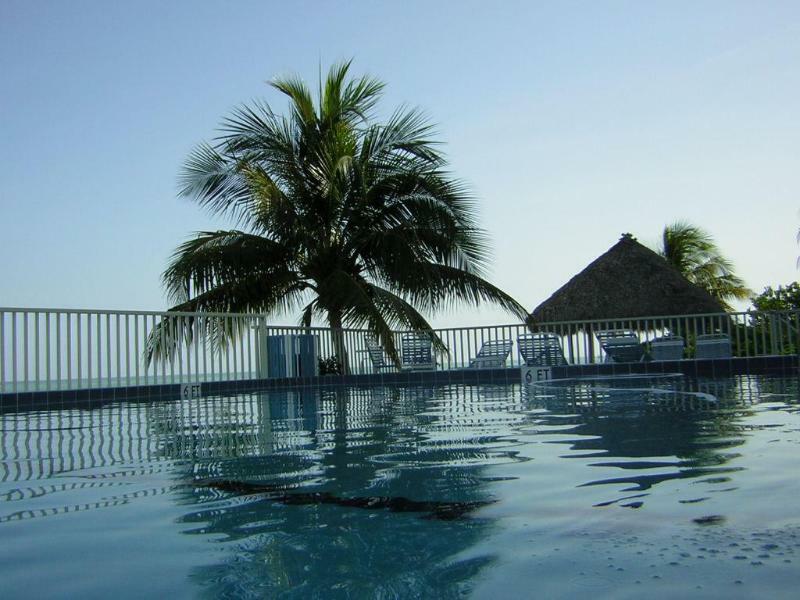 The condo is located on the top floor with spectacular ocean views. It is a luxury condo with a beautiful updated kitchen and bathrooms. You can watch cruise ships on the horizon. Grocery stores and pharmacies are in close proximity to the condo. You should have a car at your disposal while in Marathon. Free covered and uncovered parking is available on the property.